In the northwest desert where countless dynasties have flourished and have perished , there would be a huge treasure rumored . 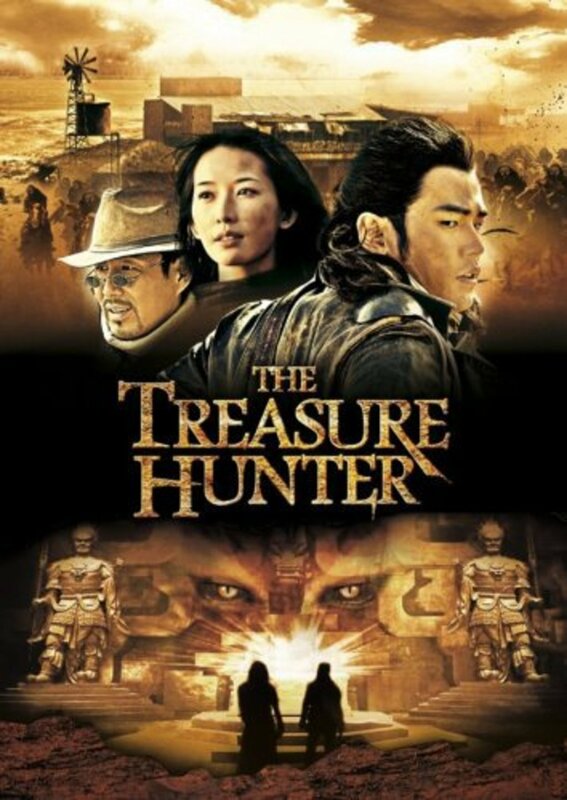 A mysterious group of guards guarding the treasure map erupts into a fierce competition. A notorious international crime syndicate chasing the guards. Before she could jeopardize the safety card , giving him a watchman to the young knight Ciao Fei ( Jay Chou ) . Ciao Fei is forced however Ting card for life ( Lin Chi Ling ), the daughter of his mentor , to trade. 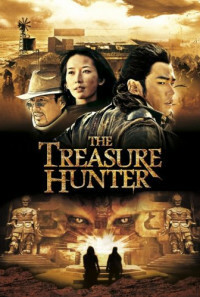 Along with Hua Ding Bang ( a famous archaeologist ), he embarks on a dangerous journey to get possession of the card and so the ancient treasures to protect . Regions are unavailable for this movie. Click the "Watch on Netflix" button to find out if The Treasure Hunter is playing in your country.